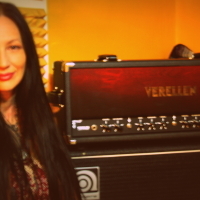 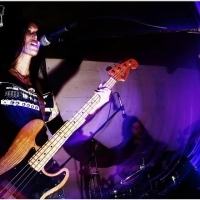 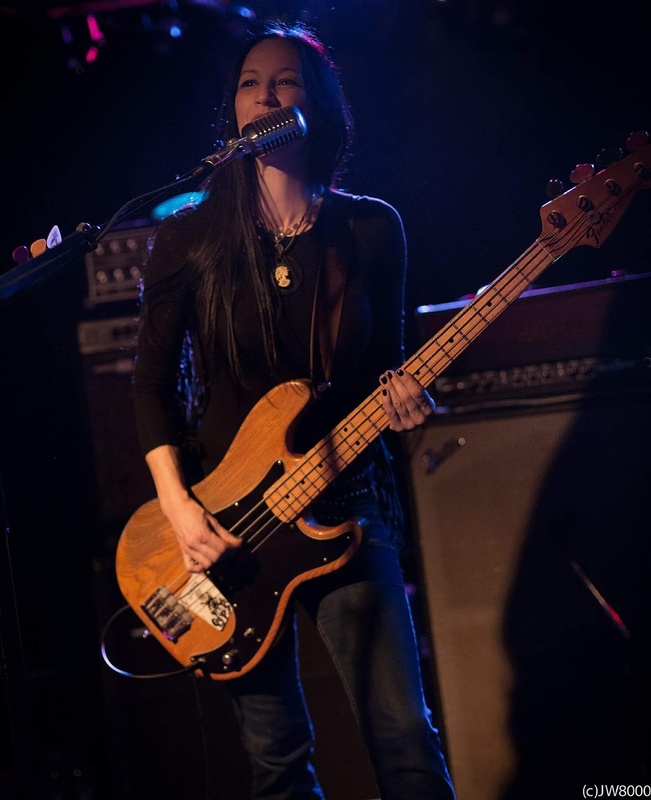 Sonic Wolves is a band formed by Kayt Vigil (ex bassist of The Hounds Of Hasselvander, Pentagram and …Of The Horizon – currently the bassist of Rogue State) and Vita (currently drummer of Ufomammut and Rogue State) in May 2012. 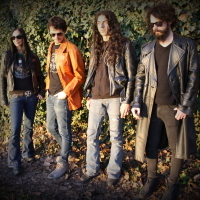 During that time, they were under the name of Tsutar. 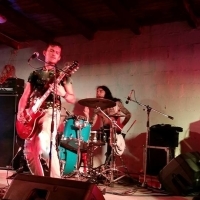 In August 2014, the band underwent a line-up transformation and they decided to change the name to Sonic Wolves. 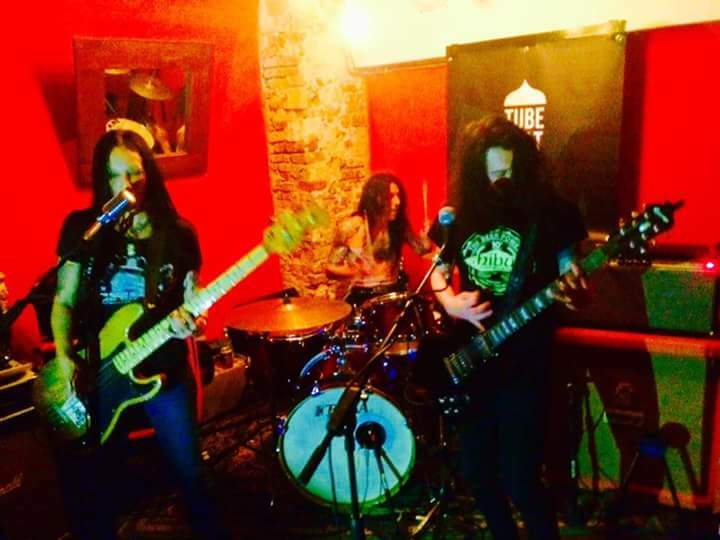 In December of 2014, as Sonic Wolves, they went to Pistoia, Italy to record at Ampire Studio for their first demo release. 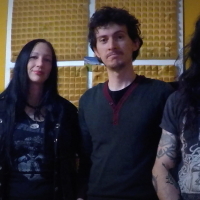 It was Kayt Vigil on bass/vocals, Vita on drums and Stefano Tocci ( currently in Deaf Eyes and ex Karl Marx Was A Broker and Incoming Cerebral Overdrive) on guitars. 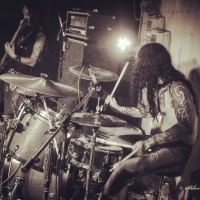 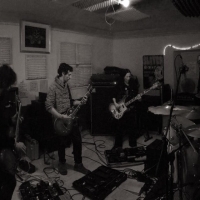 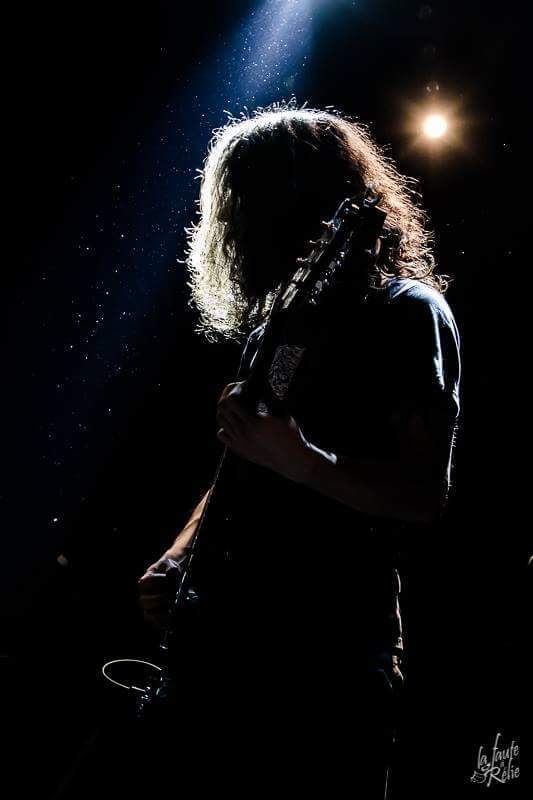 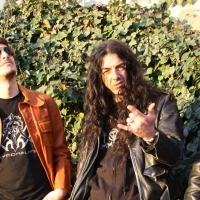 The eight song demo, recorded by Tocci, was titled “Wolfwitch” and was released in April 2015. 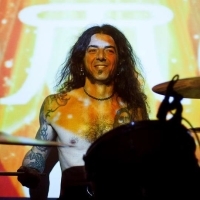 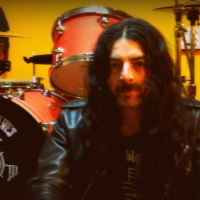 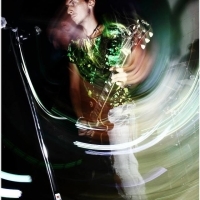 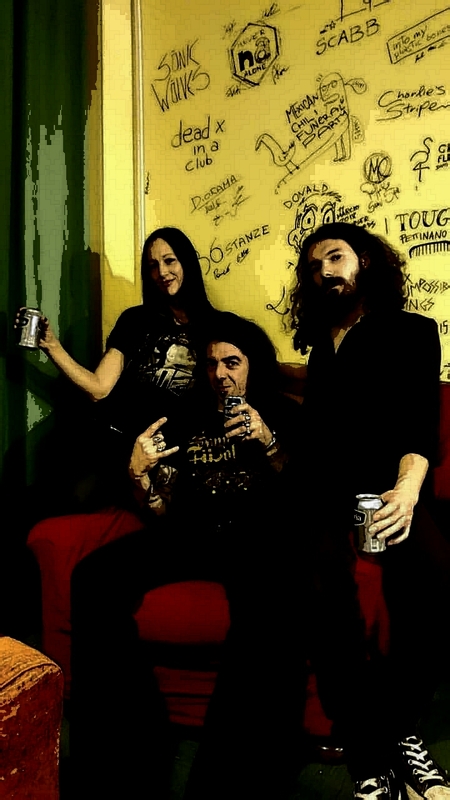 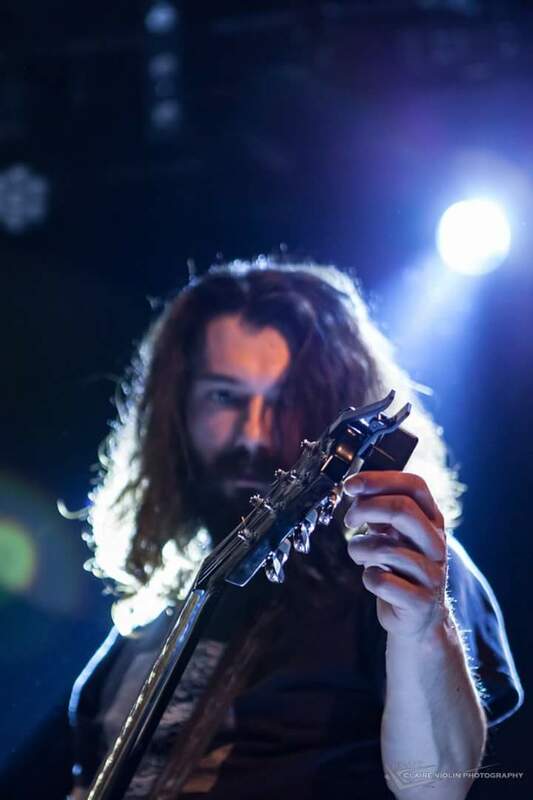 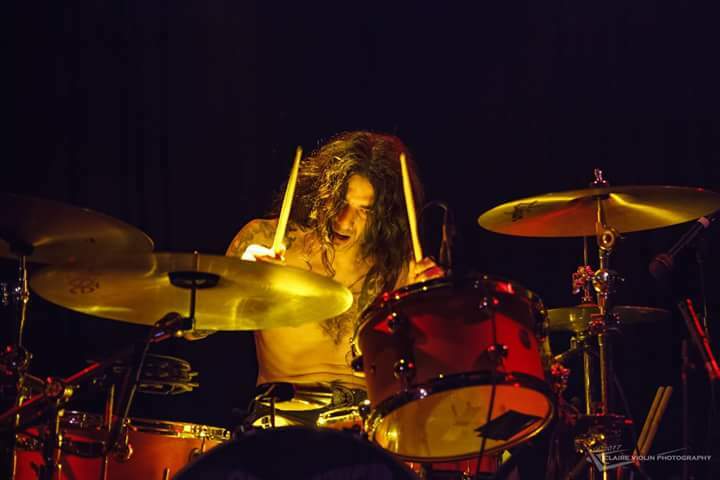 In July 2015, Paolo Melotto (ex Psyconauts and also formerly of Tsutar) rejoined the project on lead guitar and vocals, followed in August 2015, by Diniz (currently in Temple Of Dust and Mexican Chili Funeral Party) on rhythm guitar. 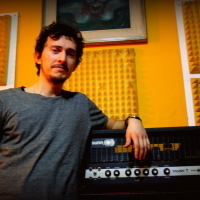 In November 2015, the band returned to Pistoia to record tracks that were included on two separate releases. 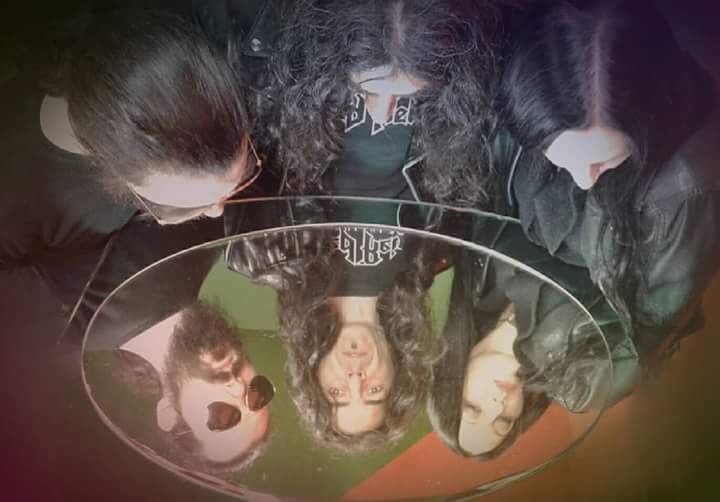 The first release was a 7 inch single titled “He Said” (b-side “Song For The Earthbound”, recorded at Noise Farm in Alessandria, Italy, by Alessandro Levrero) which was out in April of 2016 , followed in July by their first full length album “Before The End Comes”. 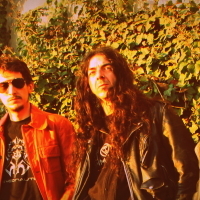 In February 2017, to commemorate their first European tour, Sonic Wolves released the second 7 inch single, “He Said – tour ed.”, in the same period Melotto left the band. 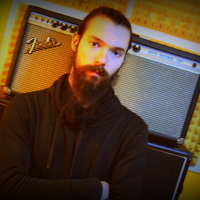 Next 2018, for the upcoming full length album, the Dutch label D.H.U. 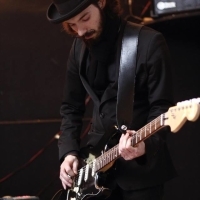 Recordings -based in Amsterdam- will release the vinyl version while the British label Future Noise Recordings -based in Manchester– will release the cd version. 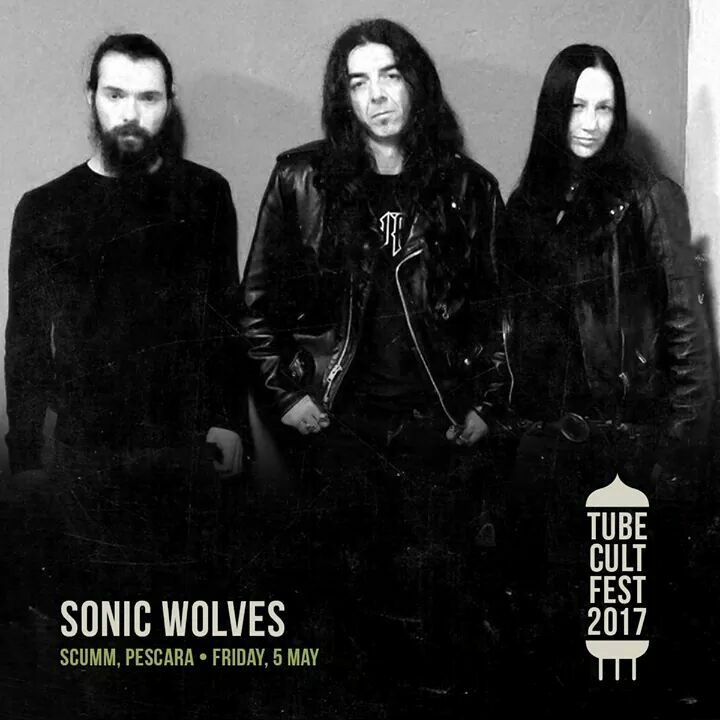 The sound of Sonic Wolves is an infusion of heavy and dirty rock, with elements of metal and psychedelic influences permeating each song. 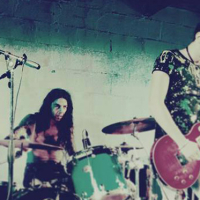 They take rock to a louder and nastier level.